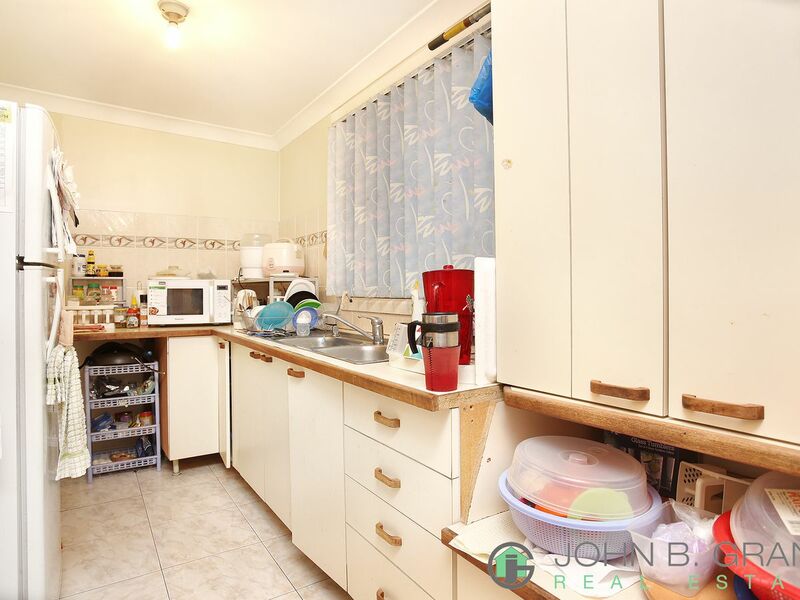 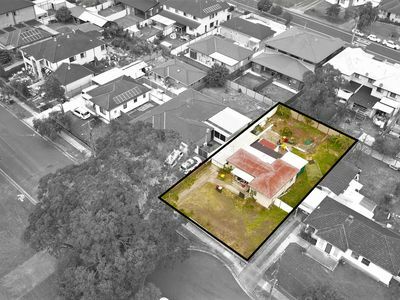 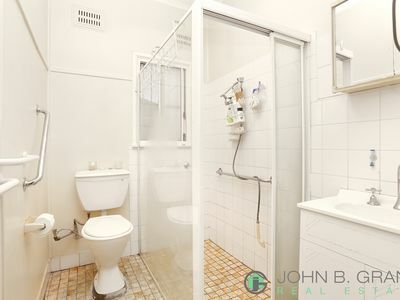 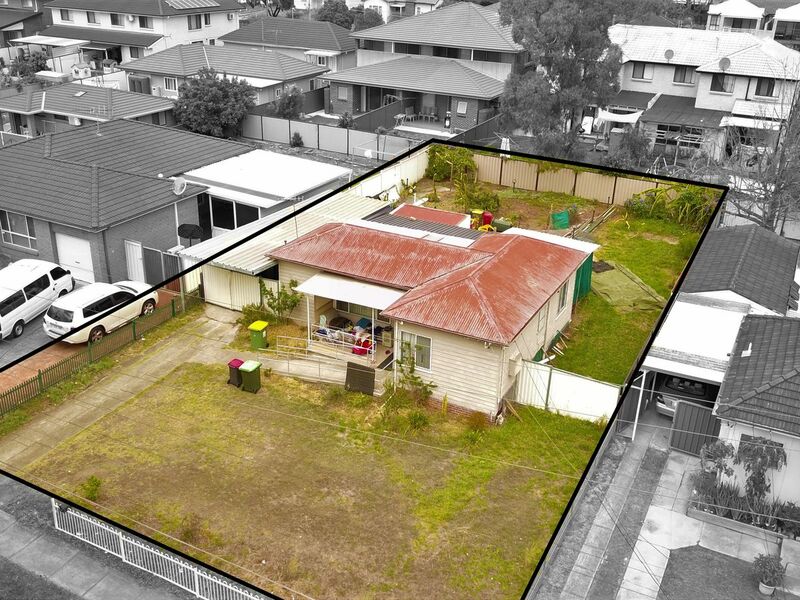 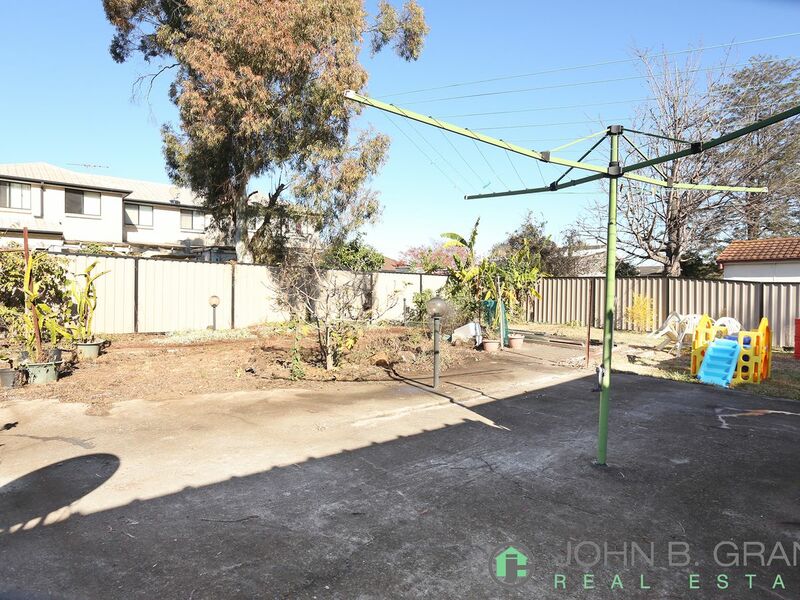 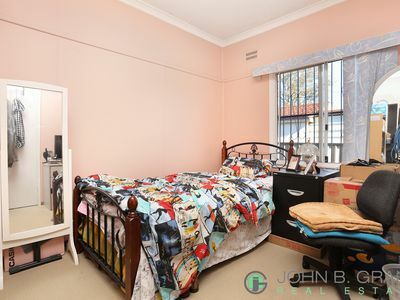 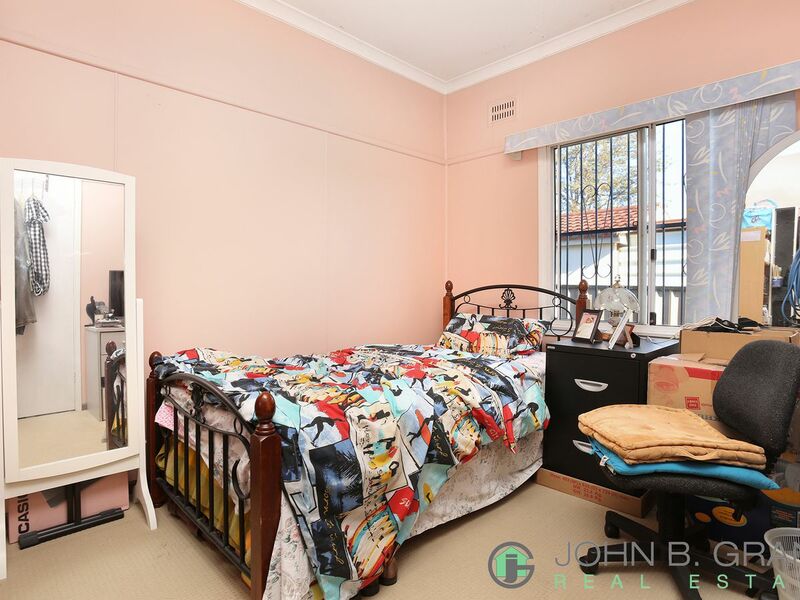 John B Grant Real Estate is offering 113 Biloela Street, Villawood to the Market. 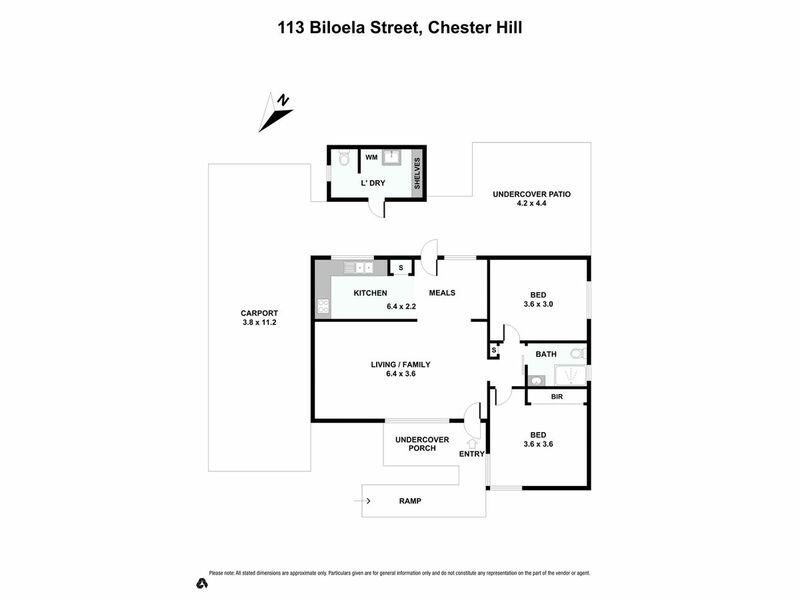 Ideally situated to the first time home buyer or new home builder. 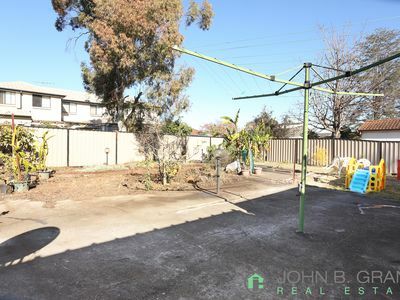 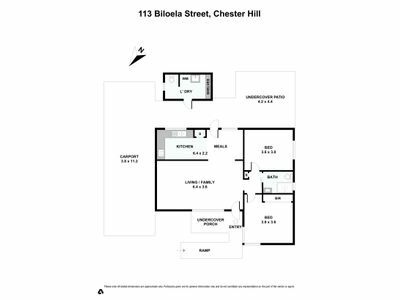 This property is located in a quiet cul-de-sac position with a north east aspect. 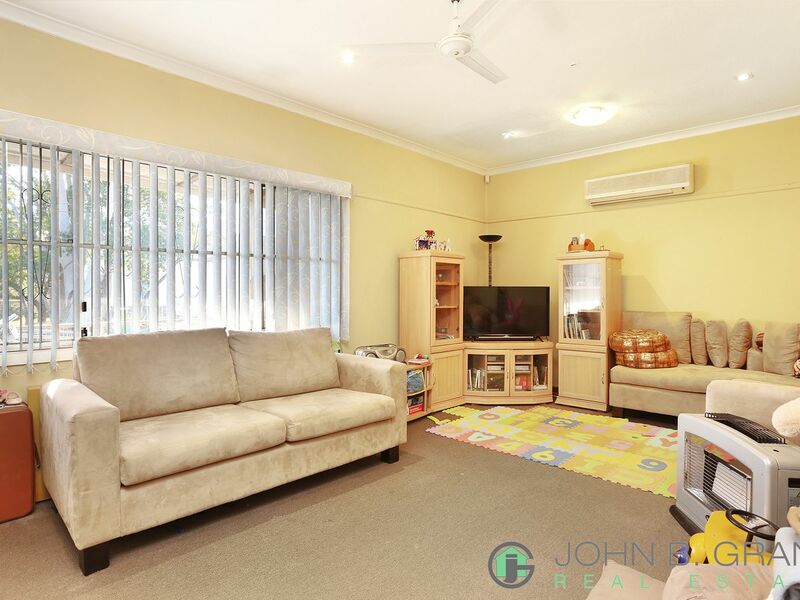 Easy walking distance to Leightonfield or Villawood stations, Aldi's and Villawood shopping village. 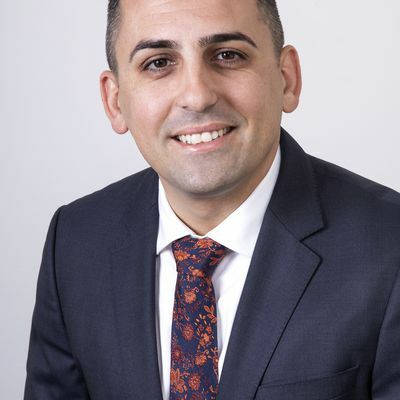 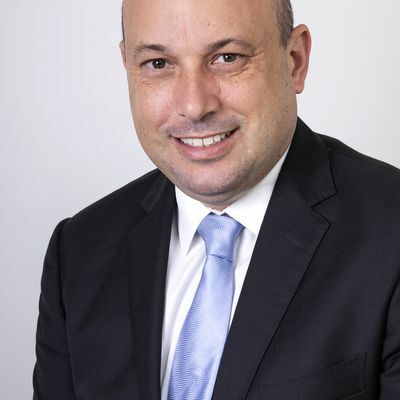 Local schools include Villawood East Primary School and Villawood Catholic School. Viewing is recommended on this 1950's weatherboard home. 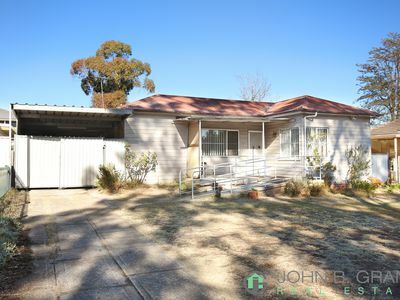 The home features 2 double sized bedrooms with mirrored built-ins in the master bedroom, large sun/lounge room with split reverse cycle air conditioning, updated gas kitchen with dining area and modern bathroom with an extra large shower, wheel chair ramp access to the front, alarm system, external laundry with covered patio area, double carport with side access to rear yard, fully fenced front and rear yard and low maintenance garden and lawns. 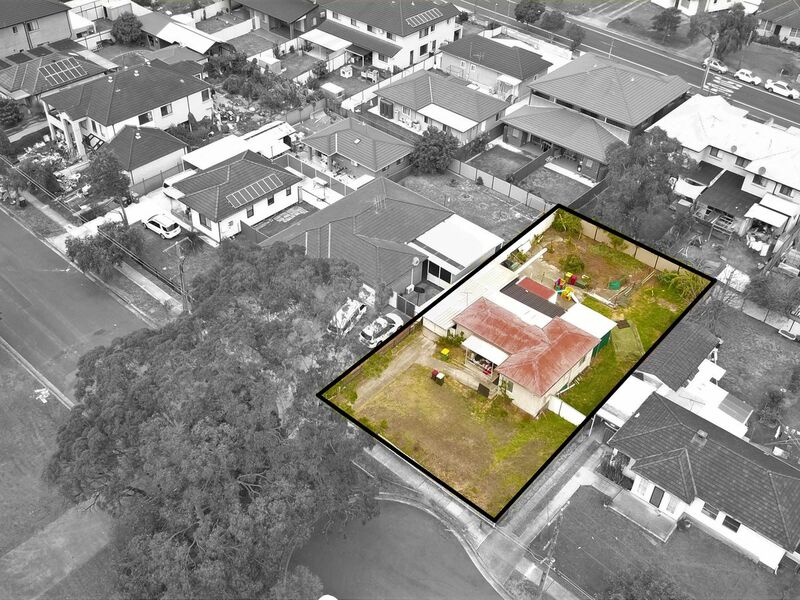 Land size is 657.60sqm approximately with a 17.98 metre frontage and 36.27 metre in depth. 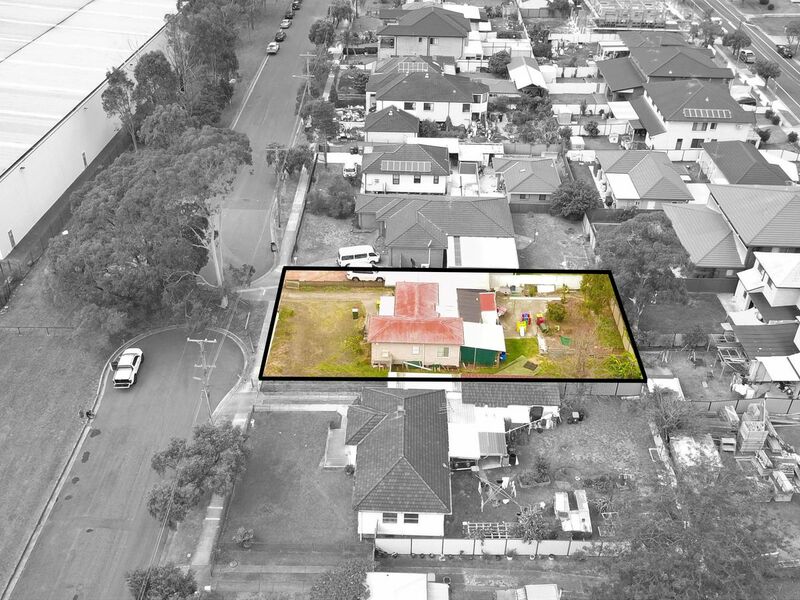 Endless possibilities are available all subject to Council approval. 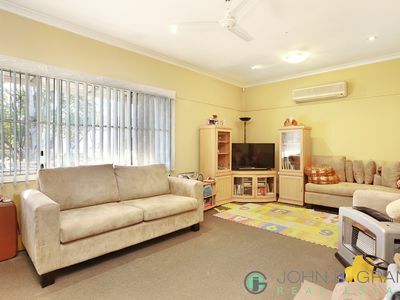 Council rates at $366.00 per quarter approximately. 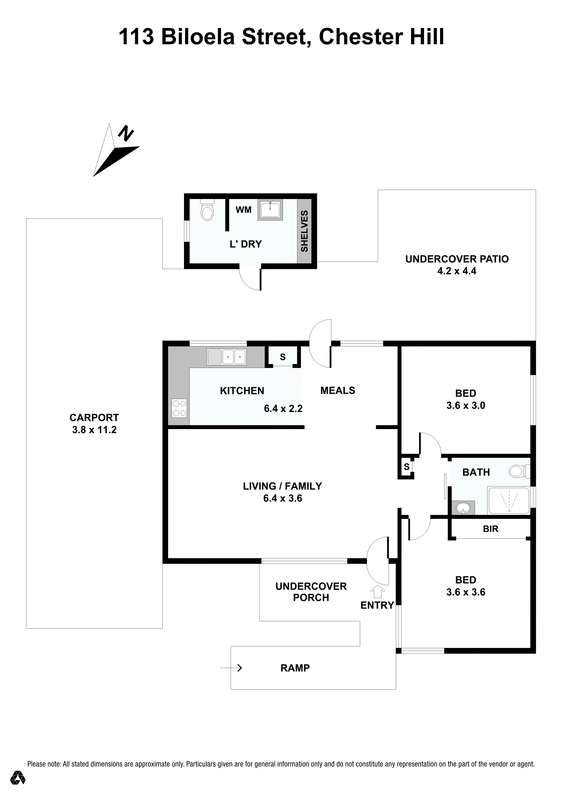 Water rates are $310.70per quarter approximately.